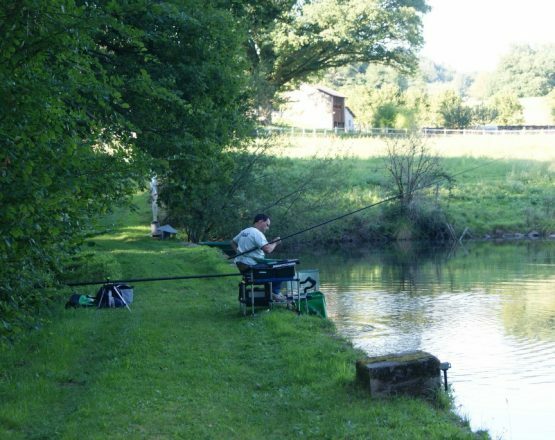 Fishing at Domaine de La Vaupeline. 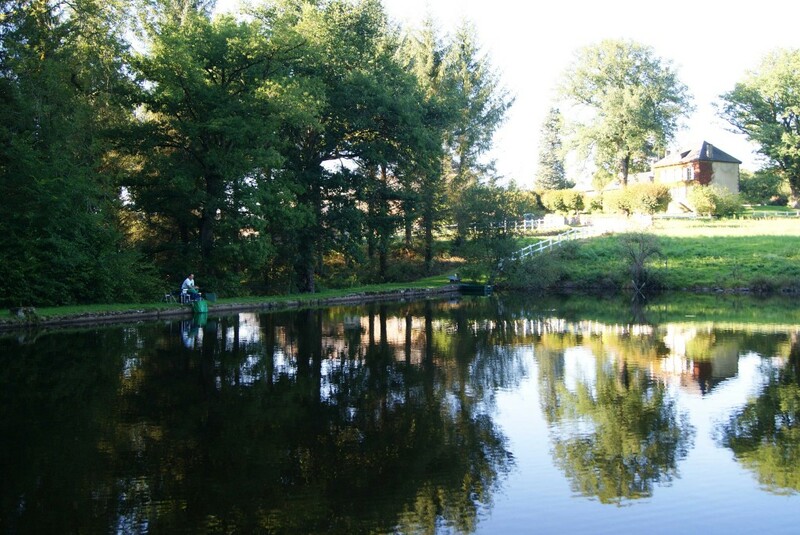 The Domaine has 3 private ponds where our guests can fish for free (no license required). 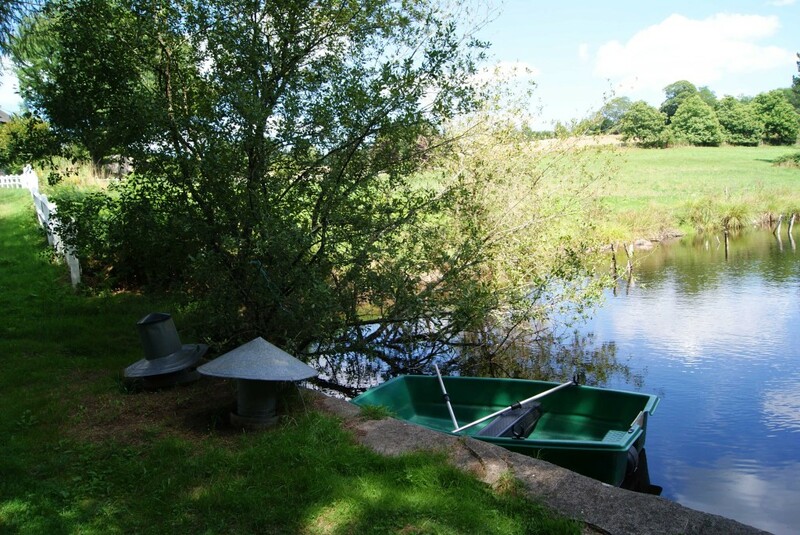 Fishing equipment is available on site and a small boat is available for use on one of the ponds. 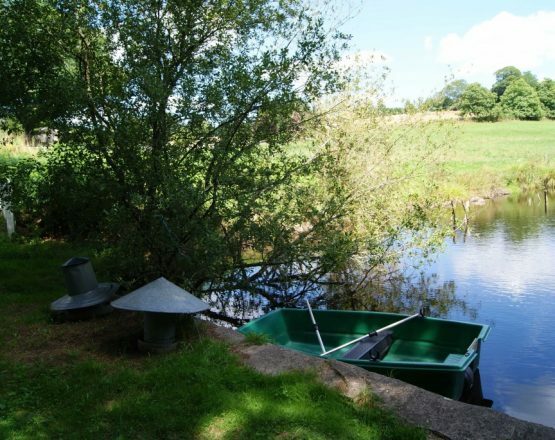 These ponds are located near the cottages and are strictly reserved for guests of the estate. 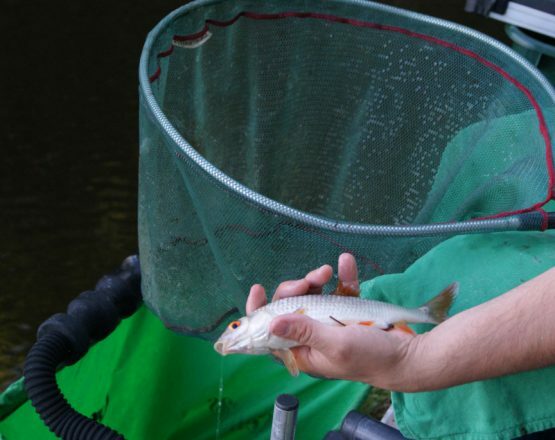 This activity can be practiced in the ponds, year-round, without fishing license, day or night. 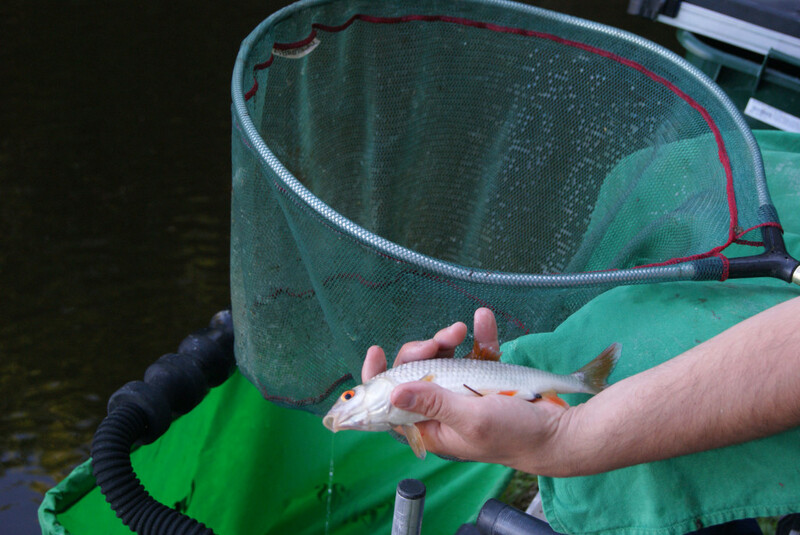 These ponds are populated with roach, perch and trout. 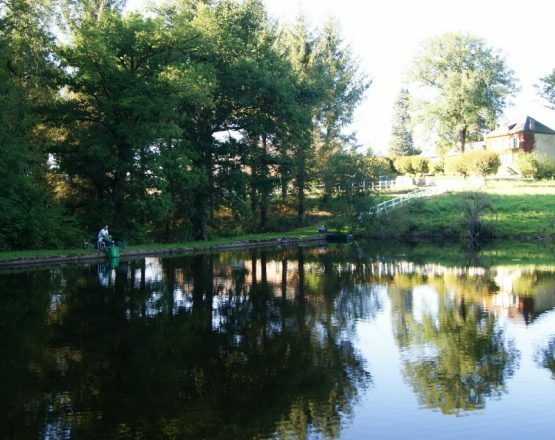 We suggest a maximum of 4 fishing stations per pond, in order to preserve the tranquil environment and the healthy fish population of the pond. A room is at your disposal to store your fishing equipment. Here is some information in case you want to fish in the area, the territory offers many ponds, streams and rivers ideal for fishing. The tourist office in Bourganeuf is where you purchase any required fishing licenses. Those licenses are available by the day, the week, or the year. Special rates for women and children (up to 18 years old). It is also possible to purchase your fisihing license directly through the website, at the Departmental Federation of Fishing. 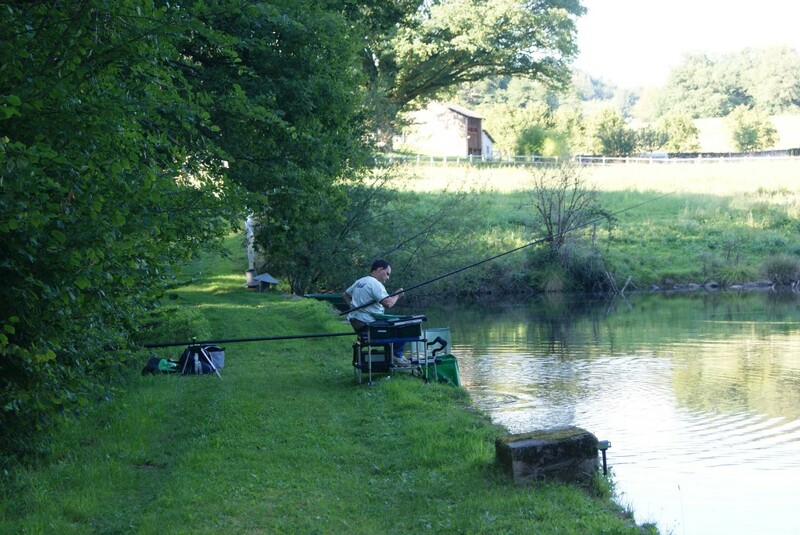 Pond of Montalétang at Saint-Moreil: please note one of the pond is dedicated to No Kill fishing only. If you have any questions about your fishing experience, please don’t hesitate to ask our staff members!